Local history buffs love to regale Circle City newbies with anecdotes of yesteryear about the city’s epicenter. A favorite story harkens to decades before the Soldier’s and Sailor’s Monument dwarfed nearby buildings. The original governor’s mansion once stood, unused, below the same spot where Victory now reaches into the southern-facing sky. literally airing her family laundry before the public was too much for the lady to bear. Such is the challenge of living at the epicenter of a roundabout lacking indoor laundering inventions. Governor Ray and his wife never slept here. 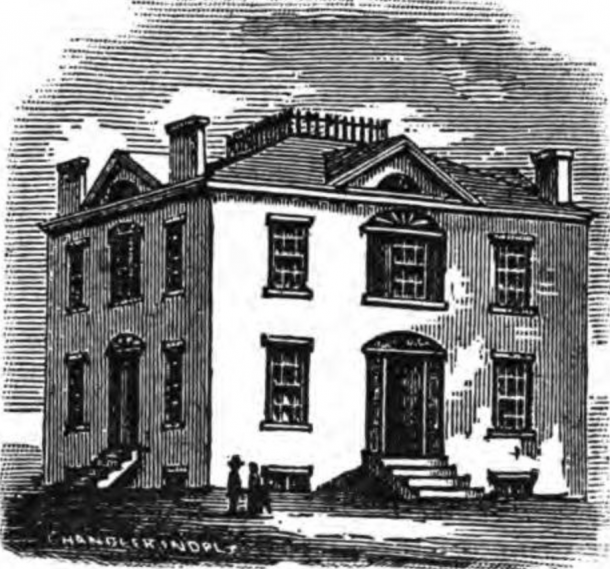 Early artist rendering of the governor’s mansion on the circle, designed by Alexander Ralston. Unfortunately, commercial laundering wasn’t an option until years later. Had the Excelsior Laundry existed fifty or so years earlier, that first governor’s mansion might have lasted longer. Coincidentally, another prominent public government building had a close connection with laundry (out back). The unmentionables were washed and dried out of public sight this time, so no “Mrs.” to a political office-holder doomed this public governmental property. Lucky for us, old City Hall still stands, awaiting a fresh new chapter in its story, recently so fragmented. 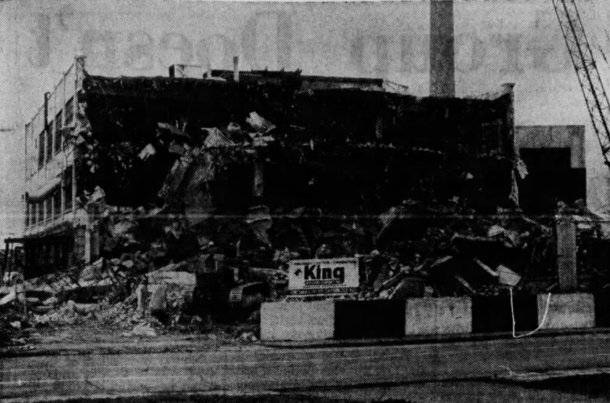 The parking lot immediately north of old City Hall, once housed the two-story Excelsior Laundry Building. The booming local laundry business toiled the soiled here from 1907-1924, when they moved farther north to a larger space. 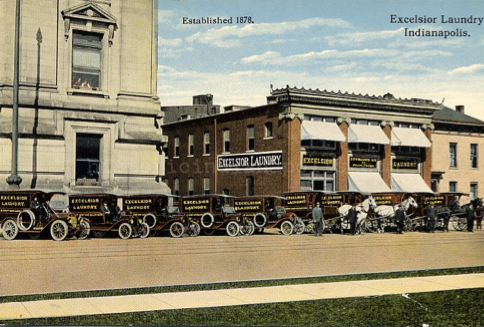 Excelsior Laundry was the first public steam laundry in the state of Indiana. 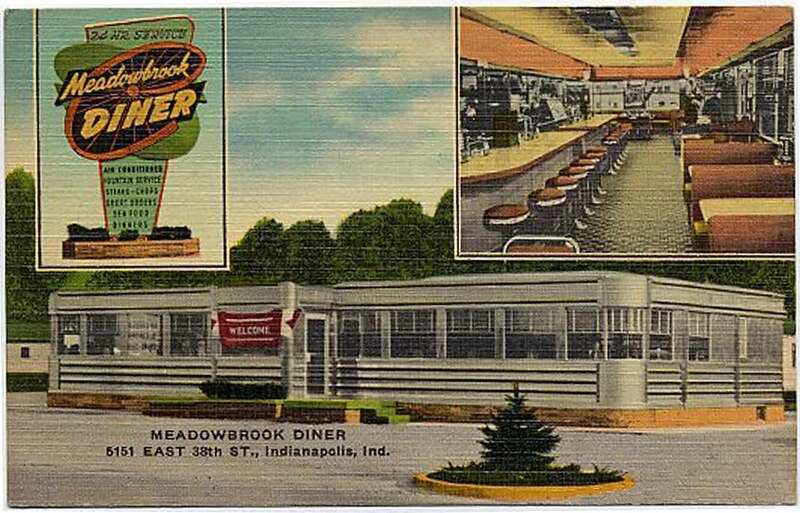 It became a tenured Indianapolis institution, and if you have deep Hoosier roots, it may have served someone in your family over any of a number of generations. 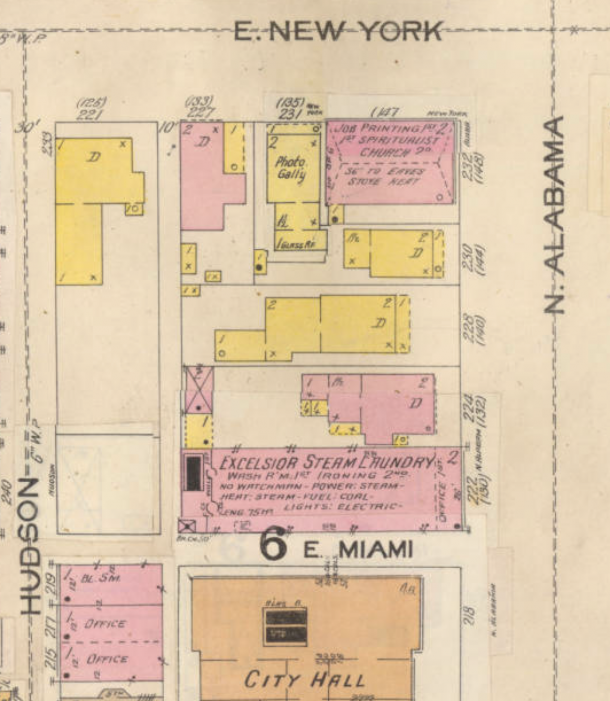 In August 1907, The Excelsior Laundry was getting ready to assume their new digs on Alabama Street. 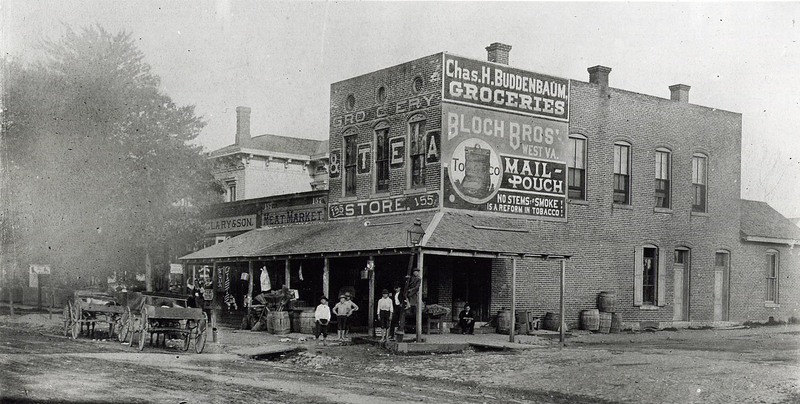 A man named Major Taylor–no known relation to the famed bicyclist who adopted the same name– started the business in 1878 at the southeast corner of Washington and Tennessee (now Capitol) Streets. Shirts were laundered for ten cents each and five cents could get one pair of cuffs cleaned. Most customers preferred the “domestic finish.” Translation: save the shiny finishes for pomade hairstyles, not your tailored trousers. By 1897, Excelsior was a sizable enterprise, employing 50 people, including agents beyond Indiana– in Illinois, Kentucky and Ohio. The operational capacity ranged from 5,000 to 10,000 pieces cleaned daily. 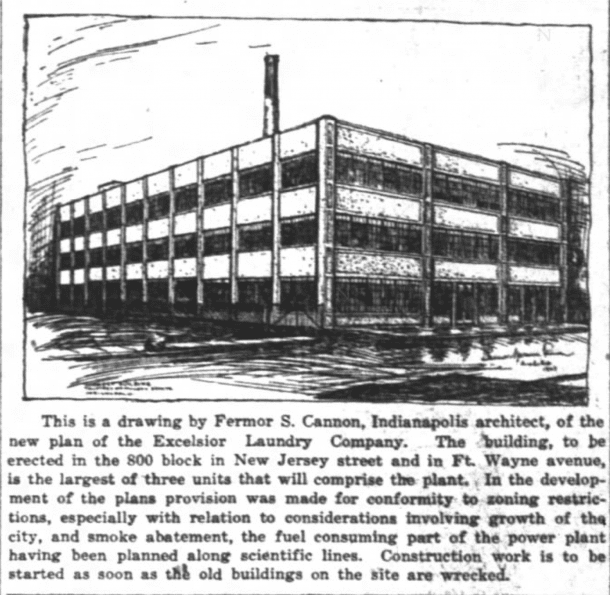 That number no doubt increased when they moved again to a complex of three buildings at 840 North New Jersey Street in 1924. The founder’s son-in-law became company president in 1916, following an illustrious career in his own right, prior to assuming the role as president. Formerly city engineer for the City of Indianapolis, he was also one of the original engineers of Indy’s famed and beloved Speedway. Husband of Major Taylor’s daughter, Blaine H. Miller, Sr. was president of the Excelsior Laundry until his death in 1964. 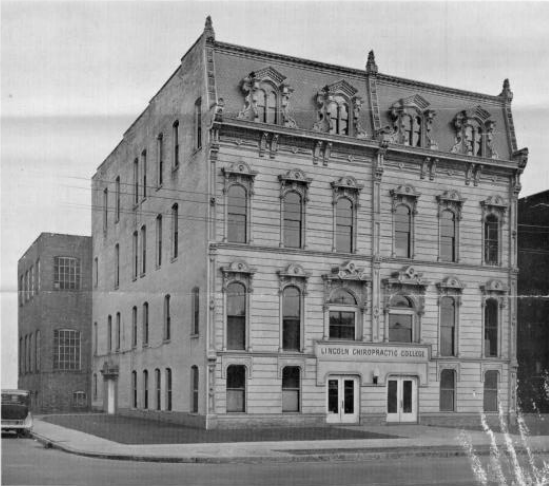 One year earlier, Miller oversaw the final relocation of the company, to the southeast corner of 22nd and Illinois Streets. The land upon which Excelsior operated for almost 40 years was touted as geography to be used for the “Project H” Redevelopment Plan. 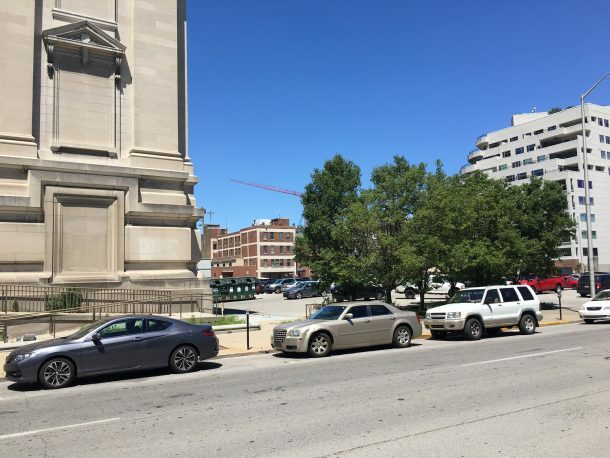 The site is now somewhere under the Lugar Tower development. In November 1987, liquidation of the 109 year-old company was advertised. All traces or evidence of the company’s last site, as with all the former ones, has been erased from view. The city’s early laundering stories have been white-washed by green grass, asphalt and replacement buildings. Who have you trusted to handle your dirty laundry? Did Excelsior also have a branch on Fort Wayne and New Jersey, or somewhere in that vicinity? Yes, that was the location mentioned after the one behind old City Hall. 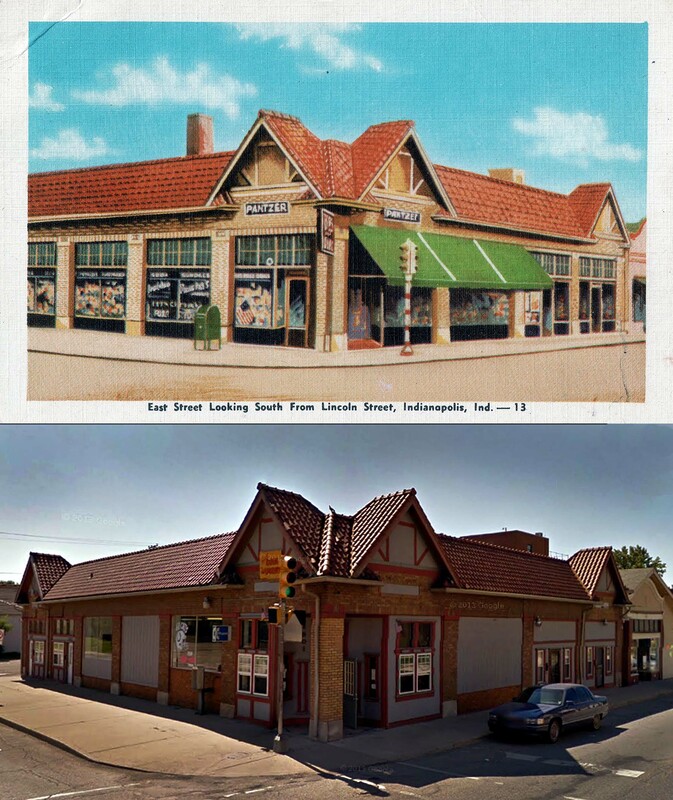 In what year did the company start at the Illinois location? Also do you happen to know when the final building was demolished and who took over the property after that? My paternal grandfather worked for them for 40+ years. Delivery driver. In 1930 there had been several robberies of the delivery drivers. On Saturday, January 3rd, 1931 at 3737 North Pennsylvania my grandfather was making a delivery. He was being followed by two IPD detectives. While he was inside the apartment building 2 men started to get into his delivery truck. Detective Sgt. Carl W. Heckman was shot and killed. One of the men was sentenced to life. The other was given the death penalty. 3737 North Pennsylvania is a vacant lot today.